Branson is the perfect place to getaway to. The weather is beautiful year-round, the views of the majestic Ozarks are amazing, and the city has been built for its large tourist population. 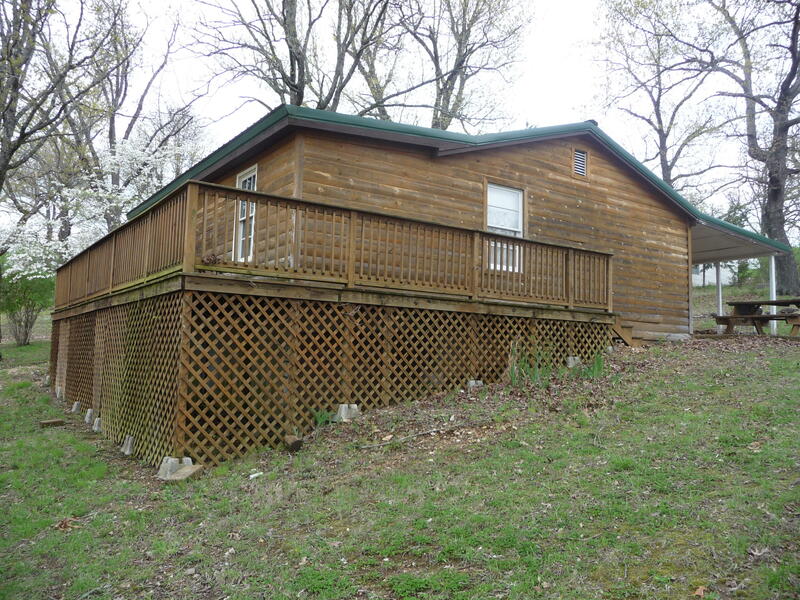 If you are looking for great cabins for sale in Branson, MO then you’ve picked a great location. With the choice of beautiful cabins on the lake or warm cabins in the woods, you will be able to choose your amazing Branson Cabins for sale right here with Sunset Realty Services. Click below to see our amazing Branson Cabins, continue reading to learn more about what we have to offer! Read More about Branson Cabins! Why Branson? From the moment you pull up outside one of our Sunset Realty Services Branson cabins your life will never be the same. 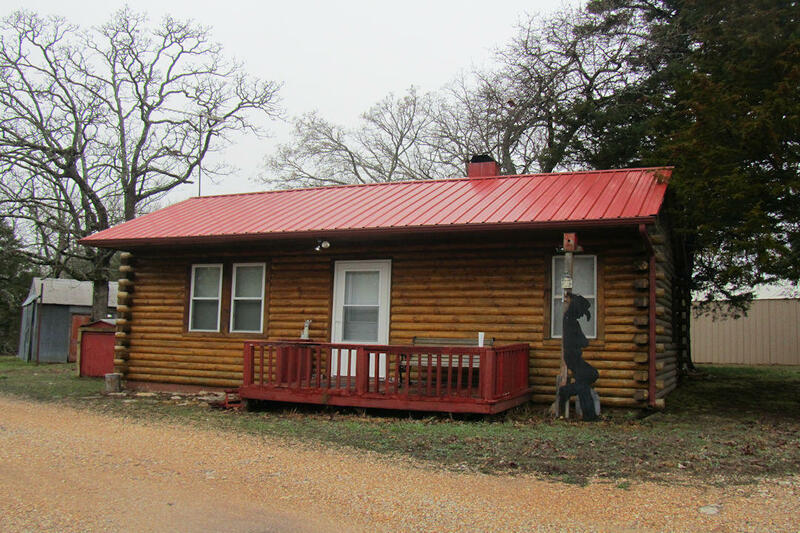 As more and more tourists flock to our well-loved town every year and demand that "real log cabin" vacation, the potential for a higher ROI grows - along with your reasons to buy one of our Amazing Branson Cabins. Long covered porches filled with chairs are situated to make the most of the views of mature trees, fields of grass, and perhaps even a friendly horse whinnying hello! Trust us; if you're looking for gorgeous Branson cabins, impeccable furnishings, and one of the best settings in the US, you're in the right place. 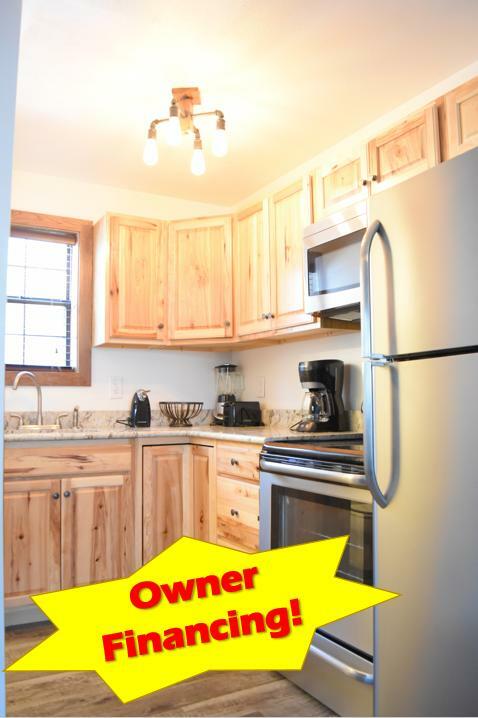 Click below to see some of the best Branson MO cabins on the market! 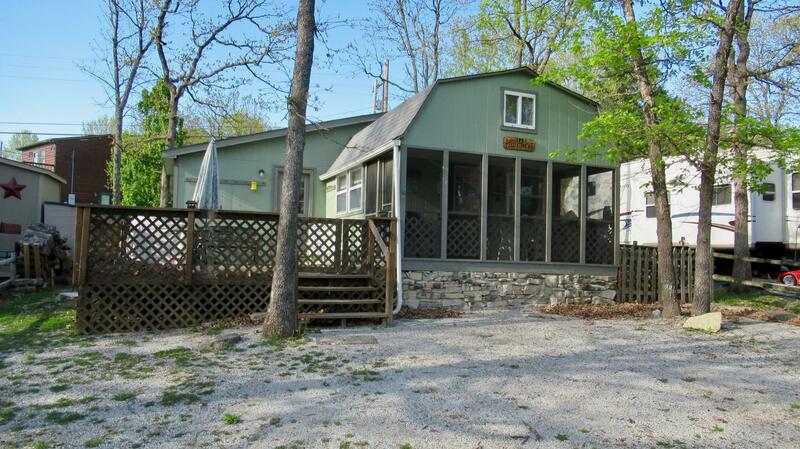 Lakefront cabins in Branson, MO are some of the best vacation options that you can choose from. These cabins will give you the best feel of country cozy and lakefront beauty. The cabins in Branson offer amazing updated homes combined with a classic feel that will leave you fully satisfied with your purchase. If you are looking for a smaller vacation home that gives you all you may need, then look no further than amazing Branson. Another option when looking for a cabin in the Branson area is the traditional cabin in the woods type setup. These cabin options are perfect for those looking for more of a connection to nature. Branson has an amazing exposure to the beautiful Ozarks and provides the perfect backdrop to your dream cabin. 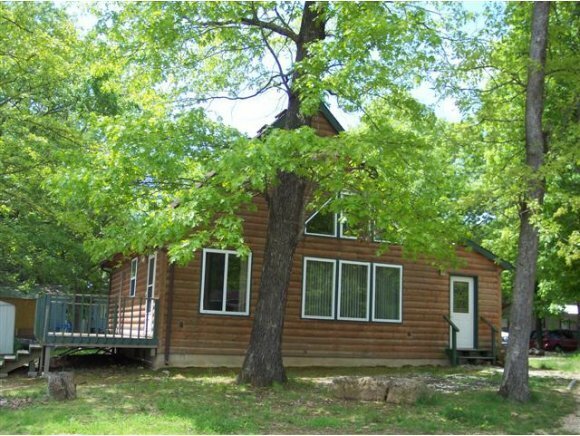 No matter if you are looking for a cabin in Branson that borders the forest area for an interesting backyard or if you want to be immersed in the beautiful nature of Branson, you will find your dream cabin here. Not only is Branson the home of many cabin properties, but you can also look for other amazing properties around Branson. Many people think that they want a cabin, but come to find that they want something a bit more modern. Take a look at one of the amazing lakefront homes to get the best of both worlds. Sunset Realty Services will provide you with anything you need to help facilitate your home purchase in Branson. 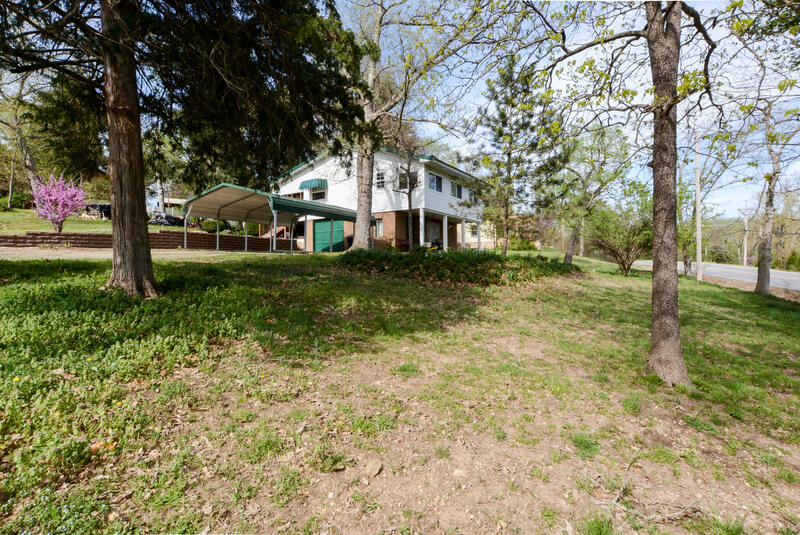 We are very well versed in the various homes in the Branson area and will help you find the perfect one for you. No matter if you are looking for a smaller lakefront cabin or a cabin in the woods, Sunset Realty Services will be there to help guide your purchase. 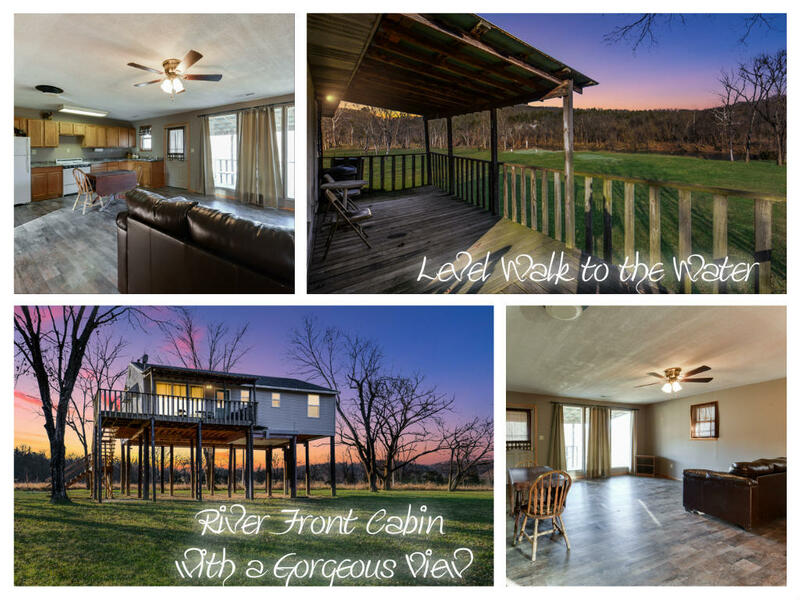 Please feel free to take a look at the homes we have for sale and call one of our amazing realtors for more information on log cabins in Branson, MO.